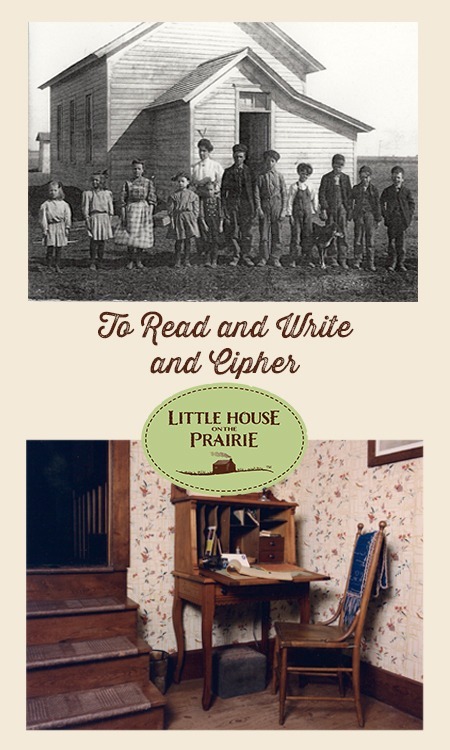 The emphasis Laura Ingalls Wilder gave to education throughout the Little House books sprang directly from the value she and her family placed on education. In reality, for example, she began attending Barry Corner School in Pepin County, Wisconsin, at the tender age of four, but taught herself to read before becoming a student there. 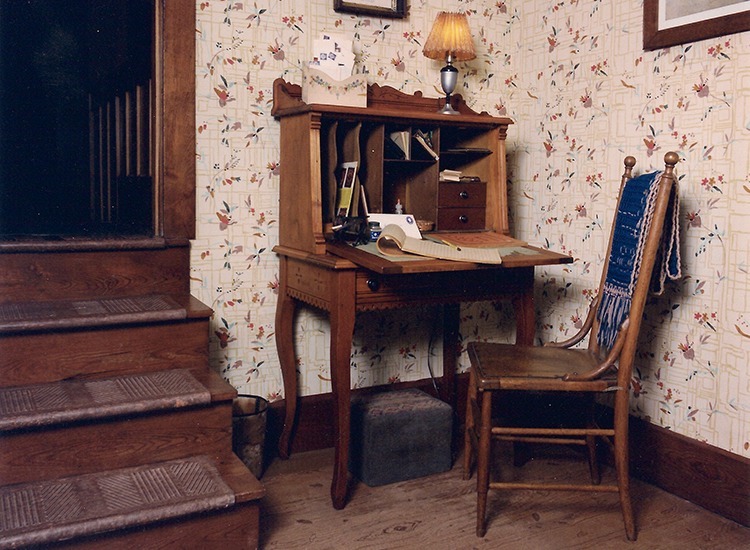 Caroline Ingalls had been a schoolteacher and tutored her children at home. As Wilder recalled in Pioneer Girl, when she couldn’t memorize her multiplication tables, Ma temporarily took her out of school so she could learn them at home. 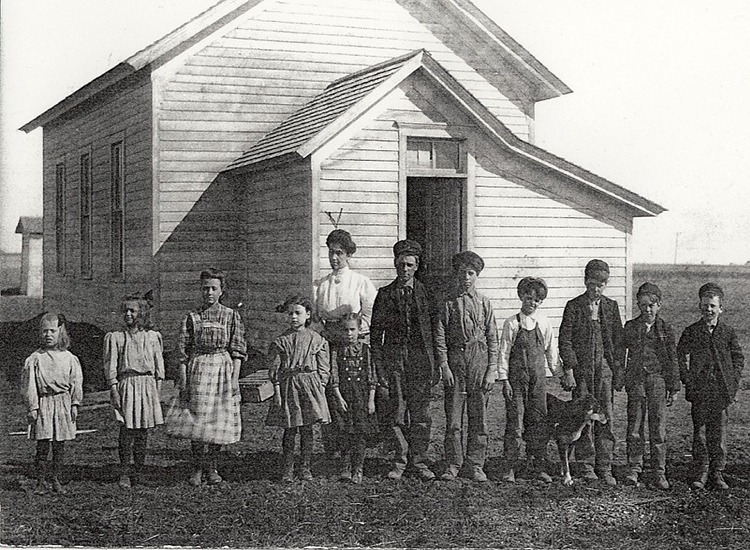 Charles Ingalls served on the De Smet school board; Wilder’s sister Mary went to college and graduated from the Iowa College of the Blind in 1889; and although Wilder herself didn’t graduate from high school, she went on to become a school teacher in Dakota Territory. Wilder’s Little House books themselves provide a foundation for ongoing study in language arts, literature, and American history for students of all ages. But they also supply educational source material for studies exploring American culture and society, music, math, geography, environmental science, and much more. Be sure to check out the Learning section for a variety of educational resources for all ages. 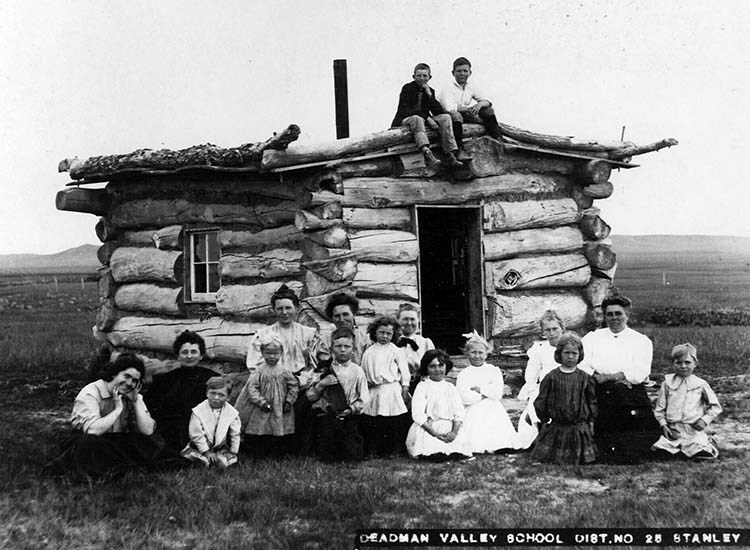 This section uses Wilder’s Little House books as learning tools for students attending school as well as those educated at home. To learn more about Laura Ingalls Wilder, check out the documentary “Little House on the Prairie: The Legacy of Laura Ingalls Wilder” and subscribe to our monthly newsletter. 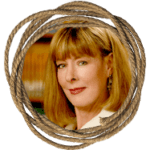 `Are there any audio stories on The little house era, or with Laura speaking? This would be so great, as I don’t always have time to read, but could listen to the stories when driving, or traveling. Long ago I listened to the Donner party stories being read , and the reader was an actor reading as though she was right there as it was happening. This would be so great for the Little house stories as well. I really love the book series and that Laura shared her stories. My kids grew up reading about her life. The book series. I’VE LOVED THE SERIES SINCE MY DAD FRIST READ THEM TO THEM TO ME WHEN I WAS A CHILD. MY DAUGHTER READ them to her girls and they are reading them too. I’m willing to bet that Laura–like thousands of other schoolchildren–used McGuffey Readers, which you can find copies of online in PDF form. Interesting to look at. I’m a HUGE fan of the books, have been since 1969 when I read “Little House in the Big Woods.” My parents eventually bought me the series in hardback (no paperback versions then), I still have them but they’re falling apart. Believe it or not, I never read “Farmer Boy,” until a few years ago. I was just never really interested in Almanzo’s life, but now I’m very fond of the book. I lost my copy of “On the Way Home,” hard to find except online. And, believe it or not, I’ve NEVER seen a whole episode of “Little House,” the series could never hold a candle to the books. My oldest child loved the shows & watched them in syndication in the 1980s, but she’s never read the books. None of my children showed any interest in the Little House books. Broke my heart! I loved the books so much that after about the 3rd reading of “On the banks of Plum Creek,” I sat down & wrote a letter to LIW, telling her how much I loved her books, not knowing that she had died before I was born. In 1980 I traveled to Laura’s home in Missouri. It’s always been my dream to visit the other sites, but I live in NC–way too far away. Maybe some day! Little House on the Prarie books are really fun and interesting to read. I grew up reading them, and loved hearing about Laura Ingalls Wilder. I really enjoy the books, and wish that she had written more. My favorite book of hers is The First Four Years. I appreciate that she took the time to write the books, just for people’s enjoyment. This is a really good site. It helps me with things I need about Laura Ingalls Wilder. I’ve read every book and have watched every Little House episode. I think that this has some pretty good information about Laura Ingalls Wilder. But the people who made this app/site should put more good information and more good and interesting facts about Laura Ingalls Wilder. Thank you. Also I think that this app/site needs more information. Bye. This website is so awesome! !